Video game competitions have become a huge and serious thing, and if you compete in them, you can make millions. Well, you probably can’t, but some people can. Like Scarlett, the Starcraft player, who is one of the best in the entire world. She’s in the Guinness Book of World Records for being the best female eSports player in the entire world. 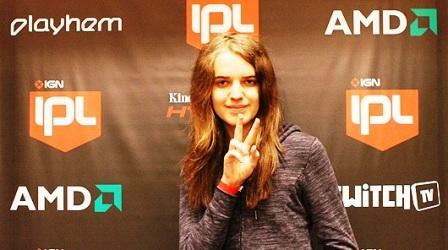 She plays dozens of different games, but she’s best known for her Starcraft II skills. She’s made $144,414 as of November 2016 and is the only female player to defeat a male opponent. We’re not entirely sure why female and male video game players are ranked separately or play differently from one another, but hey, that’s Guinness’s business.